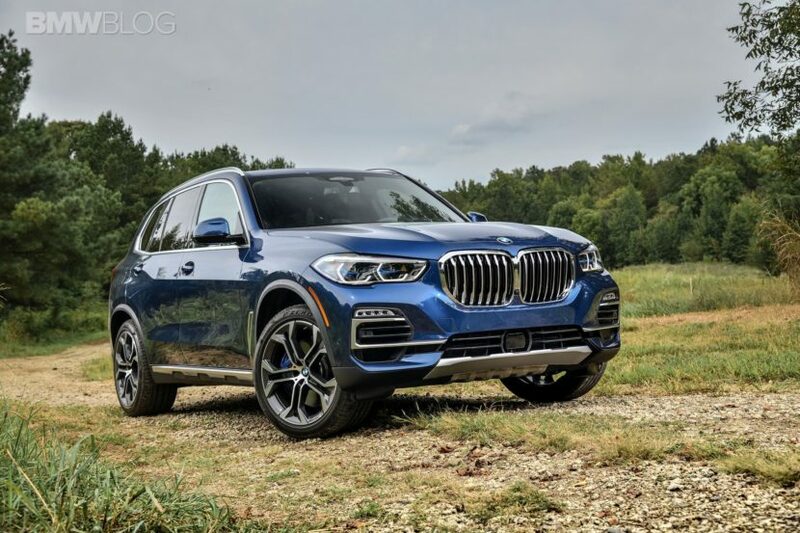 MotorWeek features in their latest covers the brand new BMW X5 and, whereas some reviewers out there would bore you to death with some details, the MotorWeek people got it all done in about two minutes. Our reviewers not only go over the two models that will go on sale in the US but they also tell you the essentials about them. From the fact that you can have a V8 or a straight six, to the amount of horsepower each has and what transmission options are available, everything is condensed perfectly in just under 2 minutes.The two-axle optional air suspension is mentioned as well, as is the fact that the G05 X5 is now more capable off road than ever, highlighting what engineers have worked hard on over the last couple of years, before the new version was finally ready. Even the way the car handles on and off the road is briefly mentioned, making this presentation one of the most impressive I’ve seen on Youtube so far. 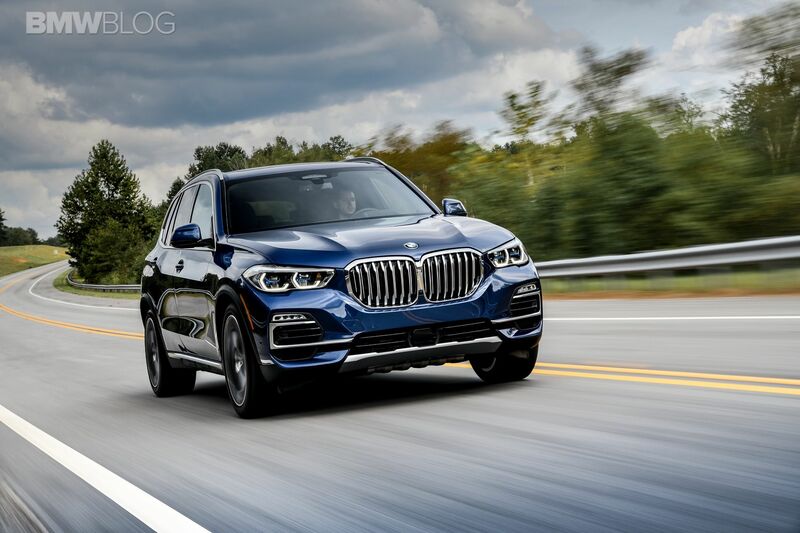 Of course, the MotorWeek people will most likely publish a more detailed review soon but in the meantime, if you don’t have time to waste, this is perfect for you.